Researchers have finally found a way around what was once a fork in the road: building a brain implant that was flexible, while at the same time retained its integrity without damaging the surrounding brain tissue. 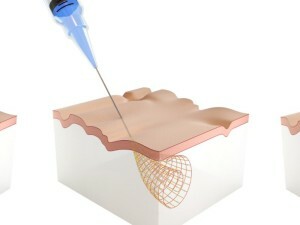 The new Nano-like mesh is able to be injected directly into the brain with a needle and has a great future potential. The achievement of the device is that it can be planted in the brain without triggering an immune system response. Doing so allows the implant to remain there unobstructed with no negative effects on the body. Implants such as this have wondrous capabilities. It has been suggested that brain implants can be used to target tumors and growths, synapses that are responsible for memory issues, as well as mental illnesses such as depression, and PTSD. The goal of this particular implant is similar, removing “…tumors, repair damaged spinal cords or even connect parts of the brain like an artificial synapse”. This is another step to transcending our basic biology and our propensity for maladaptive dispositions. We have to keep in mind that the medical field looks into these great technologies to empower those who have some ailment to live normal lives. However, tranhumanist technologies are not limited to patients; the average person would get an edge over life with such technologies regardless of health conditions. Preventative measures are no less important than reactive ones. If we think like this then we see the prudence in implementing technologies like this as not only ‘treatments’, but enhancements also. The implant is a great step forward in the future of emerging implant technology. How so? Well the implant is essentially a mesh, or net, of micronized circuitry. This sheet is then bundled in such a way that it is able to fit perfectly into a syringe. The syringe is then injected directly into the brain. The technology can then be connected to a computer to monitor and manipulate the particular neurons that it is meant to stimulate. The great innovation is the lack of invasive, and typically damaging surgery. Traditional brain surgery involves traditional equipment. This consequentially entails some form of brain tissue damage. The introduction of implants that do not require traditional invasive surgery removes that risk of brain tissue damage. 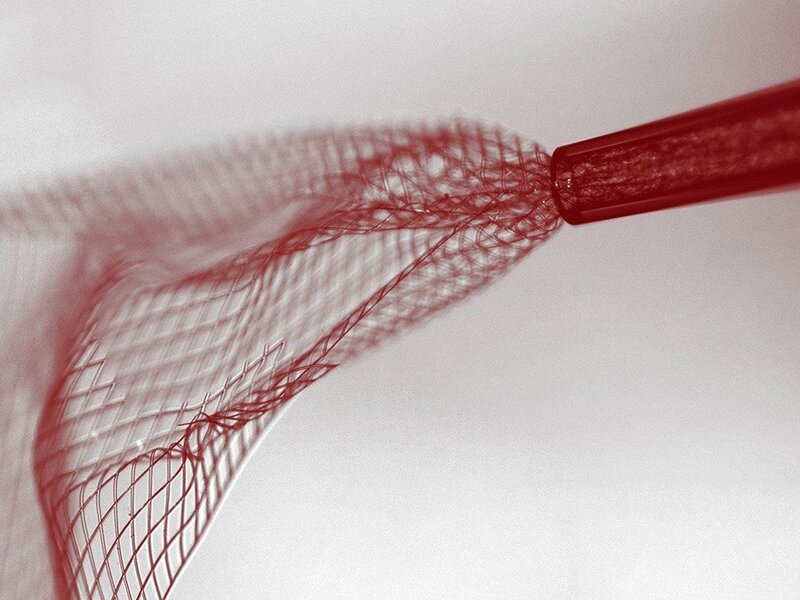 Brain enhancing technologies like this brain mesh are only the infant of the devices that are yet to come. We have seen implants that allow telepathic-like control over prosthetics; even the crude ability for blind individuals to regain partial sight. Yet, treating mental illnesses like depression, anxiety, ADD, ADHD, Anxiety disorders, etc., are almost exclusively done through the conventional routes of therapy and pharmaceuticals. A micronized mesh, or other technologies like it that have not yet come, can change the landscape of psychological maladies. It only gets better from here. Steven Umbrello holds an H.B.A from the University of Toronto with a focus on the philosophy of science and ethics. He currently serves as Assistant Managing Director for the Institute for Ethics and Emerging Technologies and also sits on IEET’s Advisory Board. Steven is also a junior associate at the Global Catastrophic Risk Institute where he is currently engaging in policy and governance research on nanotechnology and atomically precise manufacturing. With a research interest in the ethics, policy and governance of emerging technologies. Additionally, Steven works with the GLobal Healthspan Policy Institute in not only policy research but overall organizational development.